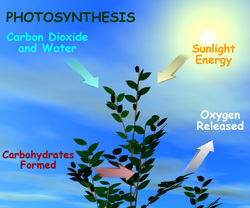 What Happened During Photosynthesis And What Are The Products Of Photosynthesis? Plants Get Energy From The Sun Then It Saves Some Energy When Its Night. Later It Turns It Into Sugar. 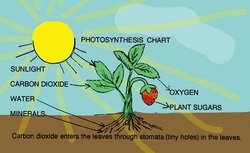 Last Sugar And Oxygen Are Both Products Of Photosynthesis.